In order to make a workplace more effective, it is crucial to bring in some level of privacy. If the employees get distracted quite often then it will definitely affect their productivity. There could be a number of sources through which employees may feel distracted. 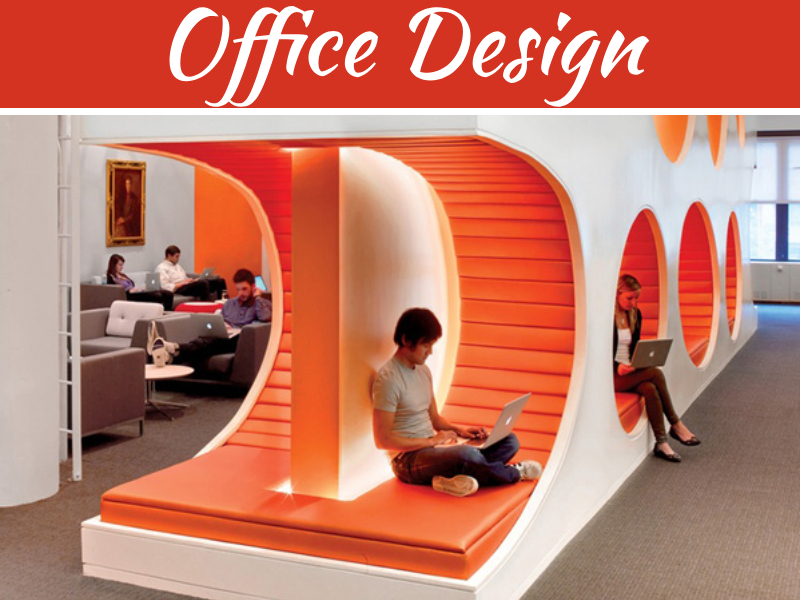 For this reason, it is crucial to pay importance to the idea of office partition. When you provide a certain level of privacy to your employees, they will feel more comfortable in the working environment. The primary purpose of creating office partitions is to bring down the visibility to other employees, without affecting the required level of communication among them. In this regard, cubicles are definitely the most preferred for of office partitions. 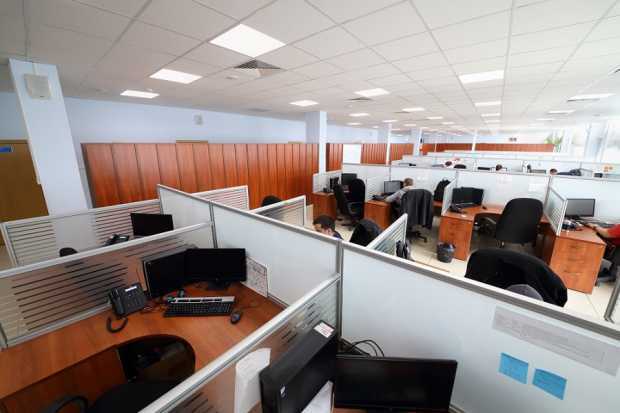 However, cubicles are not very much effective in getting rid of the noise around. So, how to create the best partition without affecting the working environment in a negative way? Let us find out. Plaster and glass are the two main materials available for office partition. But, both of them have certain characteristics in this regard. Glass based partitioning does not only provide privacy but it will prove better in terms of keeping away the noise. On the other hand, plaster or PVC based partitions works better when it comes to preventing visual distraction. But, they cannot prevent acoustic disturbance. Hence, it highly depends upon your purpose of partitioning the office space. 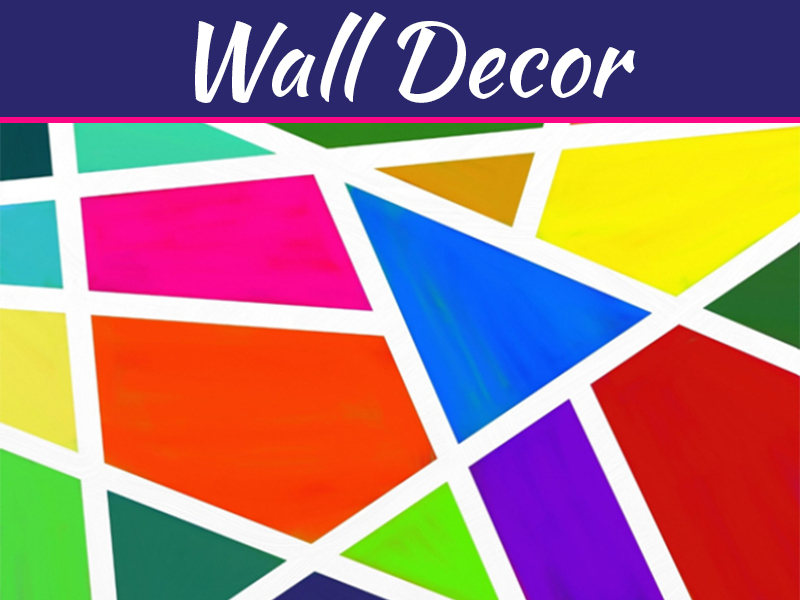 In the present time, more and more offices are going for the demountable partition materials, or the readymade partitioning. 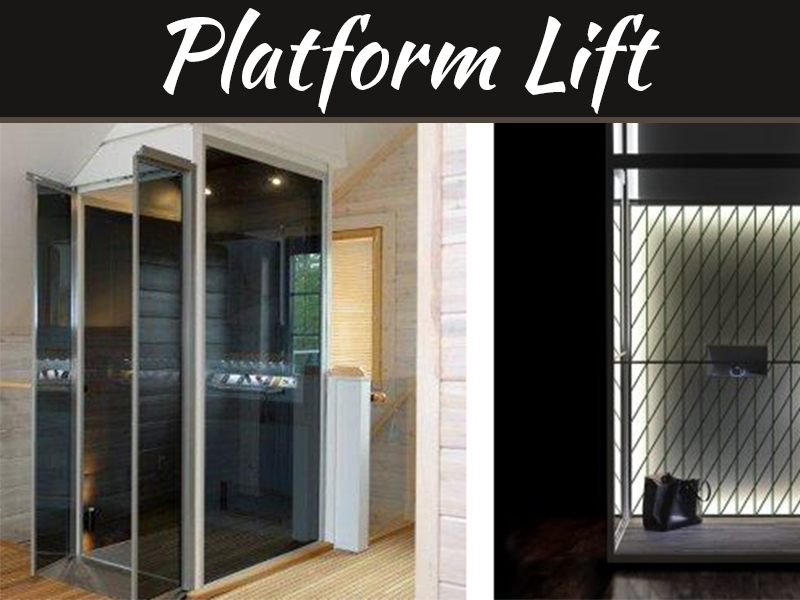 These partitions are manufactured in a factory, which can later be easily installed on the worksite. 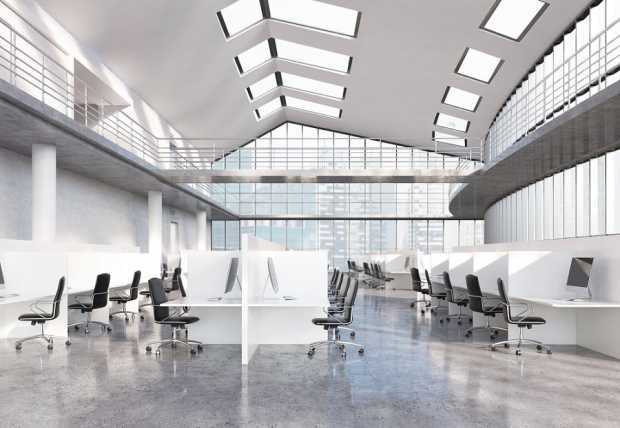 As a result, the workplace does not remain unavailable for too long, which usually happens in case of plaster and glass partition installation. Moreover, the amount of dust and wastes produced during the process of installation is also minimal in this case. 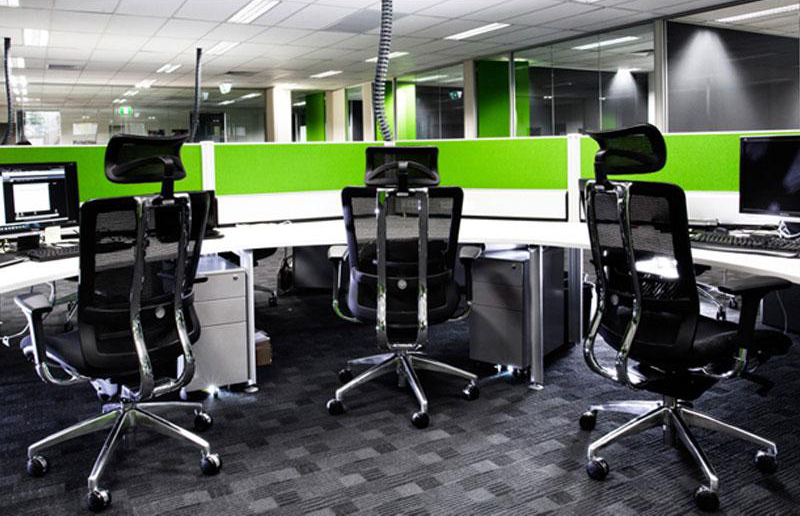 The other major advantage of demountable office partitions is they can be reused as well. Before you go ahead with the partitioning your office, it will be great to take a look at the other important aspects of your office as well, such as fire services, air conditioning, emergency lighting, etc. The partitions should not turn into an obstacle for any of the above-mentioned aspects. Hence, proper coordination is quite essential in this regard. Otherwise, it can be quite painful and time consuming to modify the partition layout once it is done. In some buildings, written permission is needed from the concerned authority before making any chances in its structure. For this reason, if you do not want to come across any kind of hassles in the later stages of partitioning then make sure that you have all the necessary papers with you. In the beginning, it is absolutely essential to make sure that you have a set budget for the office partitions. In this regard, it would be better to have a little flexible mindset. The expenses sometimes may turn out to be a little more, particularly if you are going for good quality materials. So, it is better to pay more importance to the quality of the raw materials than to the budget. 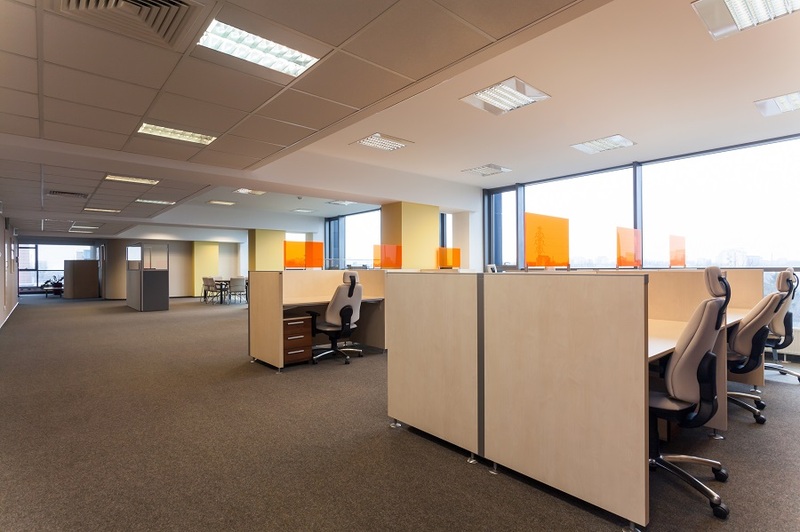 In addition to them, there are many more minor aspects that matters in the installation of office partitions. Choosing a reliable and reputed supplier of raw materials is definitely important. 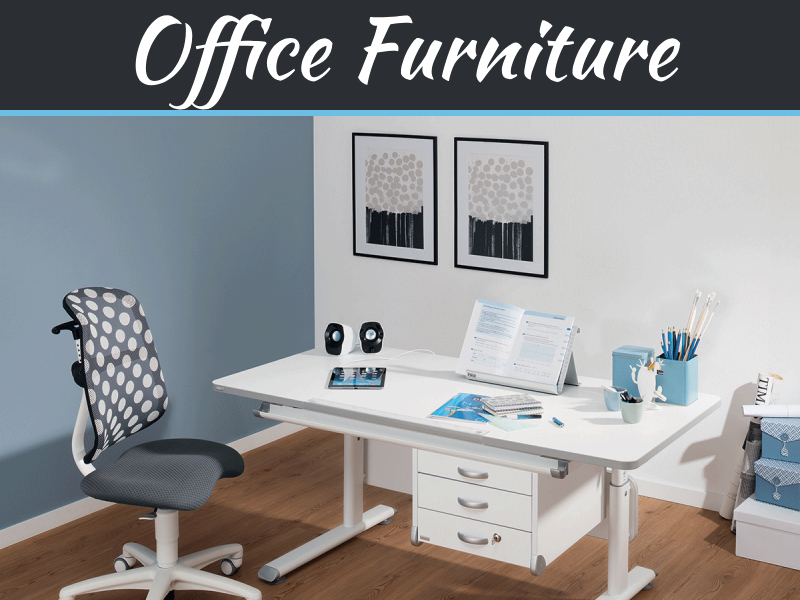 Plus, you should also check out the reviews on the websites that are related to the field of office partition.